2019 Chevy Volt Takes “Only” 2.3 Hours To Charge up! My teeth and gums are particularly sore today. I read – and relate with sourness – that GM has achieved the miracle of reducing the charge-up time of the 2019 Chevy Volt to”only” 2.3 hours – assuming you can plug the thing in to a 240 Volt “fast” charger. If not, the time to achieve the equivalent of a full tank is only 13 hours. This is taken as progress in a world where that word invariable means regression. Progress used to mean or at least be roughly synonymous with improvement. Thus, it would be considered an improvement if a car cost less, performed better or imposed fewer hassles on its owner. Well, it would by the old standards of language. 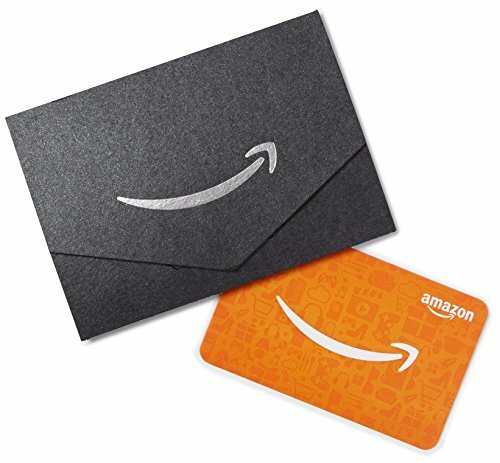 Amazon.com Gift Card i... Buy New $10.00 (as of 07:25 EDT - Details) We are supposed to cheer as “progress” a vehicle that takes literally orders of magnitude longer to recover its capability to move – the thing we expect a car to be able to do above everything else – than a car built 100 years ago took to recover its ability to move. Do the math. Call it two hours. That is 120 minutes. As opposed to the five minutes it takes to gas up a normal – a sane – car. How many times does 5 go into 120? That’s the best-case scenario, remember. If you do not have access to 240 Volts – which most people don’t because it takes special wiring/infrastructure (which costs extra, too) – and have to plug into 120V instead, the recharge time more than quintuples. It takes literally half a day to recharge on household 120V current. You don’t want to do that math. Though maybe you should, given the hard push electrics and plug-in hybrids are being given by Uncle. You soon may have no choice about plugging-in.